Keep it simple. We love it hope you do too! We just love his shot! You'll be dying to leave! Good to know! Thanks Sheldon! I picked poster B..43% of the vote.. Thanks Colleen! We appreciate the feedback. 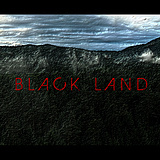 Thanks for your continued support and involvement with Black Land! I like the simplicity of these posters. They sort of remind of 30 Days of Night in a good way. You're selling the creature/horror/thriller aspect in an artistic and intriguing way. Definitely catches the eye. Cheers!! Nice! Thanks Ry! 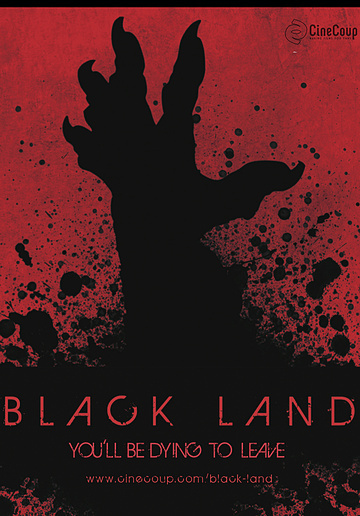 We are really stoked to see you checking out Black Land again! We appreciate your support and comments!! We are glad we caught your eye! Poster A color is more striking and gives you a horror vibe. I do like B version too. Thanks Team Wasted we appreciate The feedback and support! I'd go for the red, but overall neither poster draws me in or gives me a good reason to want to see the film. Thanks for your continued support and feedback Kevin! The black and white one really shows the stark fear that the movie evokes. After seeing the face of the guy in the ground throughout most of the trailer, this poster gives me goose bumps. 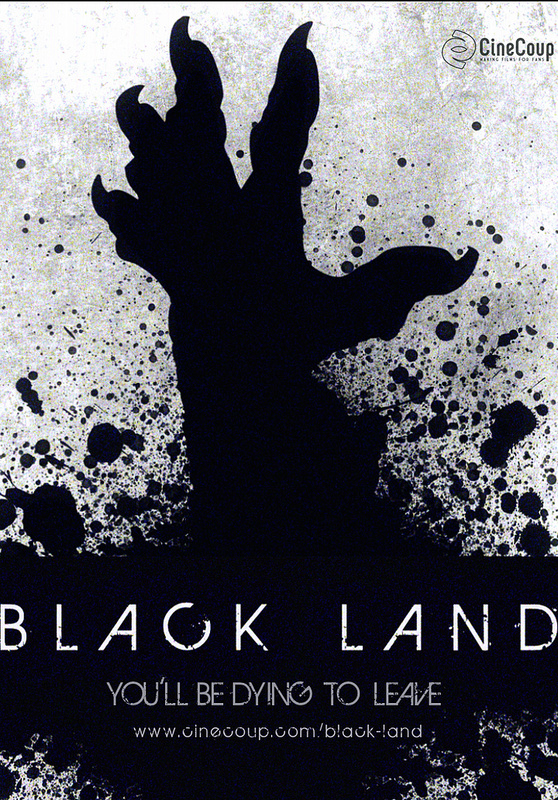 Thanks again for stopping by Black Land and showing support and leaving feedback! I would have really liked to have seen two posters that had more of a difference than the color scheme. It's a great poster but I would have liked an option b. Thanks for the feedback Shaun. Stick around and you'll get to see more options in the future! Yeah. I like the simplicity as well. Reminds me of "28 Days Later" if i'm not incorrect. I've been having nightmares after watching the trailer. My therapist says I'll be ok so no legal action will be taken. Great film! Damn scary fast zombies! Ha Ha Ha Graham. You better be saving your money because when you see what's yet to come you're going to be dropping some serious dough on that therapist! Keep it simple is absolutely a great motto - both posters are effective - well done and best of luck with it! Liz gets it, thank you Liz!! Agreed Michael. The red definitely evokes a more menacing touch. Thank you for the support and feedback!